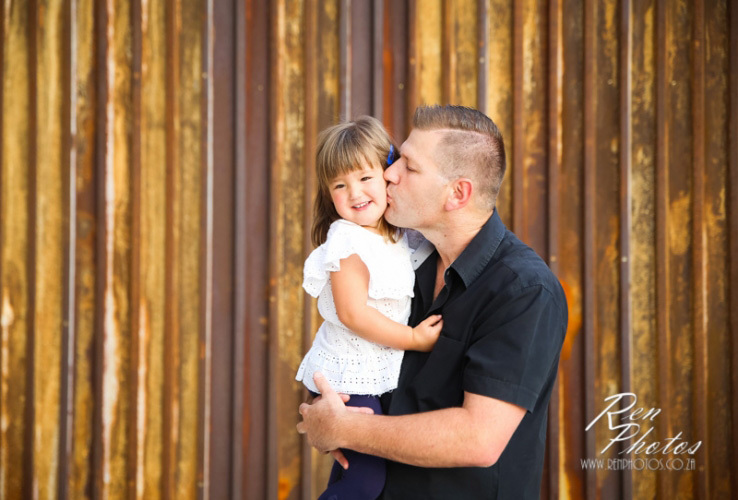 You may remember Annelien and Michiels family from their previous johannesburg family photography session. They returned this year for another photoshoot but this time they chose to use Rusted Memories Factory. This was a great opportunity for me to test the venue for future photoshoots. The venue offers some great textures and backgrounds for a rustic photoshoot. The bus and telephone booth are also a great option if you want to do a family photoshoot with small children. As we all know they can be difficult during a photo session and the distraction a big red bus is definitely a big help.